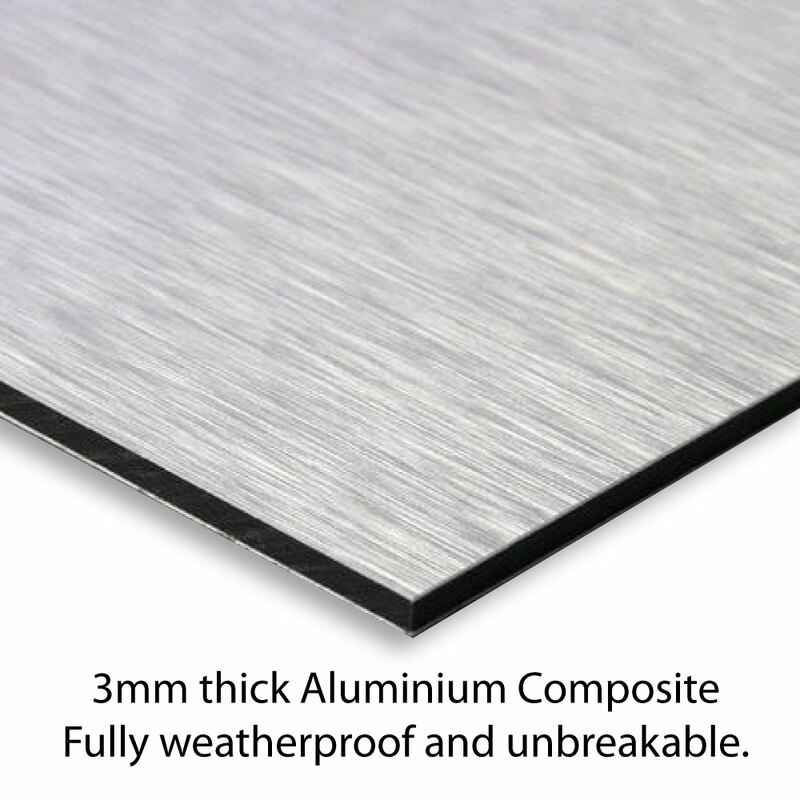 SP-00189 - Personalised aluminium composite metal sign, any text you like. 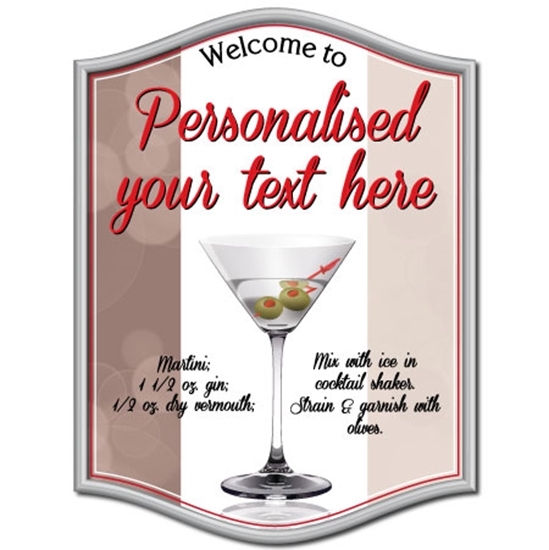 The sign is printed in the style of a cocktail martini sign. Text is printed in Upper and Lowercase Lettering unless you state otherwise. 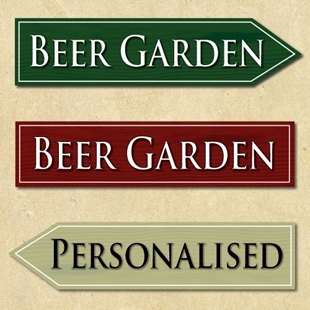 Direction sign, ideal for a beer garden.